Smarty Cat Kids science classes are great for young kids, whether they are homeschooled or not. When my kids were younger they loved these classes. We would sign up every season, and they would enjoy it. At the time when they were starting out, they only offered a few classes around where we live, but now they span across multiple states!!! When I went back to see the class schedule more recently, I was happy to see that they have expanded. Now Smarty Cat Kids offer many more locations and times for people to enjoy their classes. Who hasn’t heard of Liberty Science Center, or hasn’t been there at least once or twice. It’s a nice place to visit for a day with kids. Did you know that they also offer lab classes for kids. They have lab based programs for grades K-12, which look absolutely amazing. Live surgeries, which you watch on movie theater screen. Life stage science demonstrations, scout programs, homeschool classes (though the link on their website is broken at the moment) and more. 4. North Jersey Homeschool Science. These classes and workshops look great, and affordable! 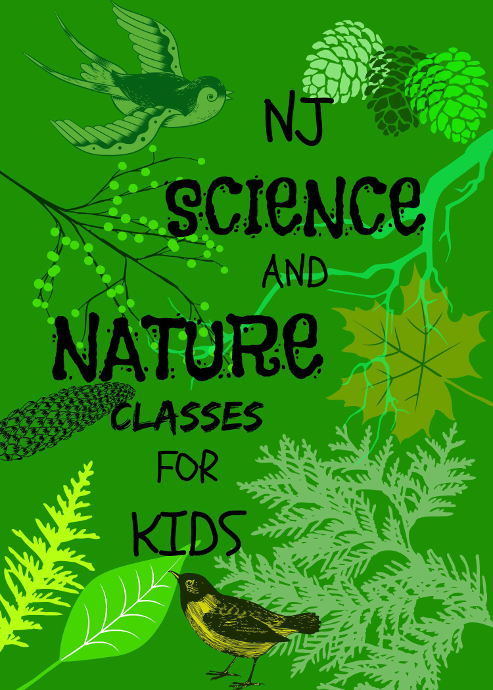 Trailside Nature and Science Center is nestled in the beautiful forest of Watchung Reservation. They offer many various programs for kids, and adults, as well as workshops, shows, classes and more for the whole family. The fees for the classes are very reasonable, and the classes themselves are great. There is also a lovely museum, full of nature exhibits, that is free. Tenafly Nature Center is located in Tenafly, NJ. They offer many nature programs for kids and adults. If you have a budding naturalist this is a good place to come. There are even several programs specifically for homeschoolers. Located in Basking Ridge, Environmental Education Center offers many workshops and programs for kids and adults. For example this summer they had Summer Science Fun for kids ages 4 to 14. They also have amazing hiking trails for all the explorers. Mad Science of North East NJ is located in Fair Lawn. They have after school clubs, parties, science shows, camps, lab programs, workshops, pre-school classes and more. 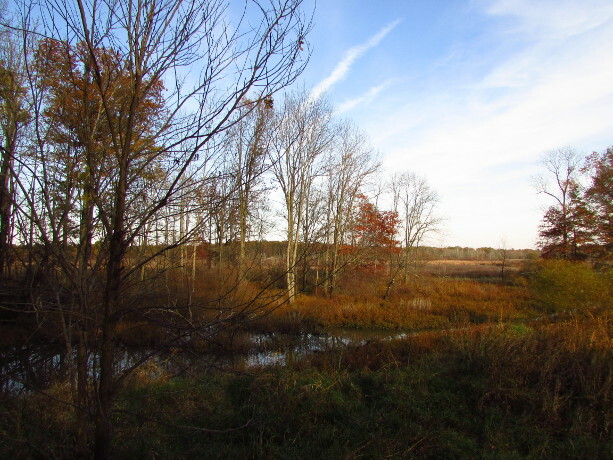 Kateri Environmental Center is located in Wickatunk, NJ, has dedicated one Thursday every month to homeschool students. Each Thursday will cover a different nature related topic. Frelinghuysen Arboretum now has classes for homeschoolers. However, even beside the homeschool classes, there are so many wonderful looking classes and activities for any age! They look really amazing! So many fantastic programs for Homeschoolers being offered by Valley Crest Farm! Check them out! “Valley Crest is proud to offer a wide array of hands- on learning opportunities for homeschoolers. Every one of our programs is designed to enhance and expand students’ learning. Currently we have programs available for children aged 3 through 14. ” There is First Steps into Nature, Art and Nature, Outdoors Skills, and more!